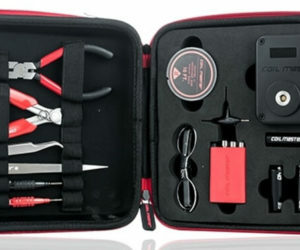 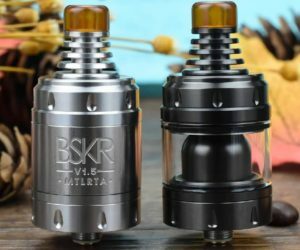 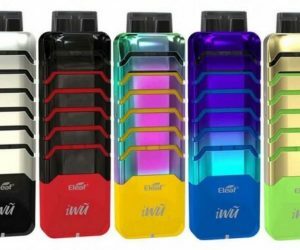 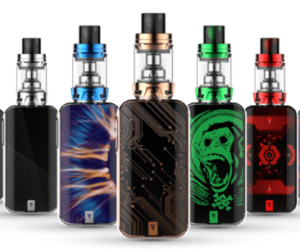 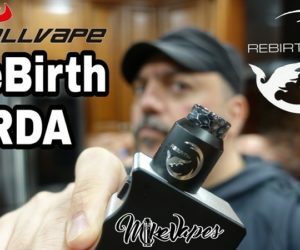 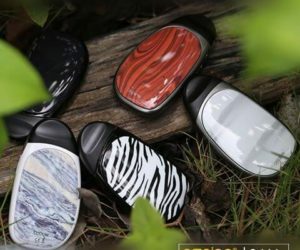 New MTL RTA Tank from Vandy Vape Barserker 1.5 will be better than the first version? 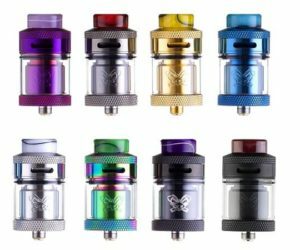 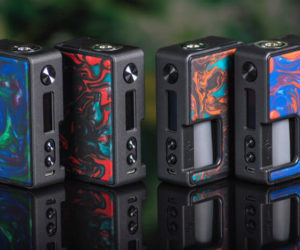 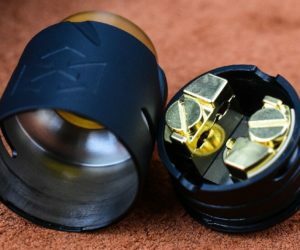 Dead Rabbit 25mm Rta Tank from Hellvape available in Ireland Quick review on another RTA Tank available on the E Cigarette market. 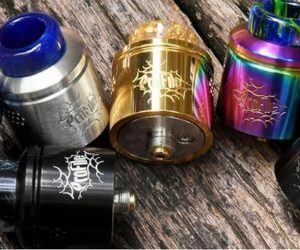 Dead Rabbit RTA designed by Vaping Heathen and manufactured by Hellvape.